We had a wonderful stay at Monkey Place Country House. The booking process was very easy and the house was immaculate when we arrived. The house has so much charm and was a bit hit with all the guests. We had an amazing time and loved the house and gardens. Will definitely be back with the family. Monkey Place Country House was absolutely perfect for our girls weekend away. All 14 of us had a wonderful time - we couldn't have asked for more! 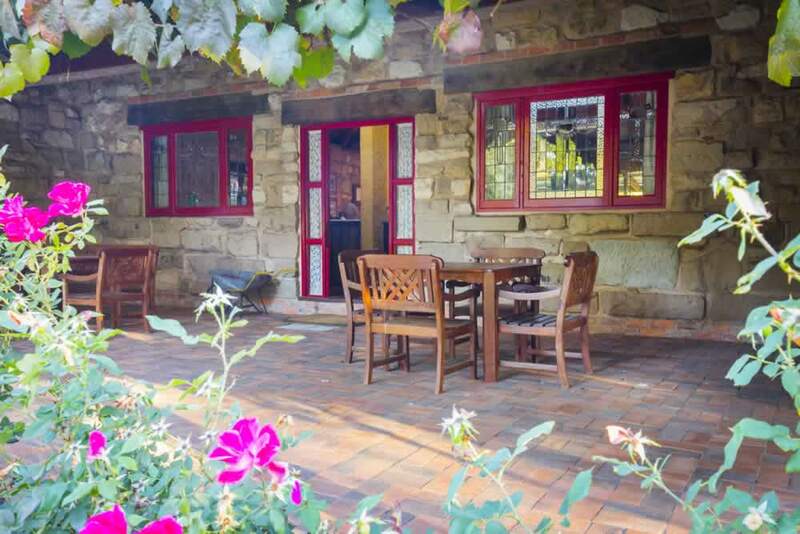 Monkey Place Country House is a beautifully unique sandstone house, nestled on 6 acres, with a huge wrap around verandah facing out onto the native gardens; the perfect place for chilling out with a glass of local Hunter Valley wine! 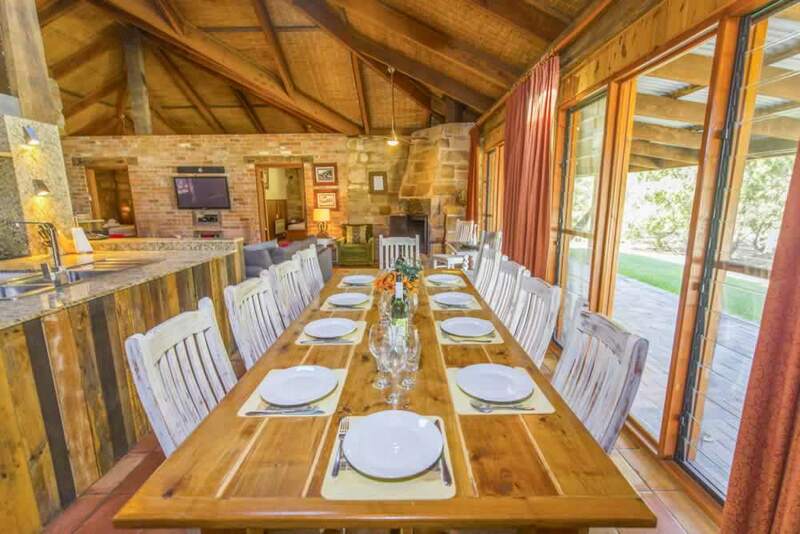 Offering a fabulous foodies kitchen, spaces for both entertainment and relaxation, Monkey Place Country House is a great accommodation choice for groups of 8 - 14 guests. 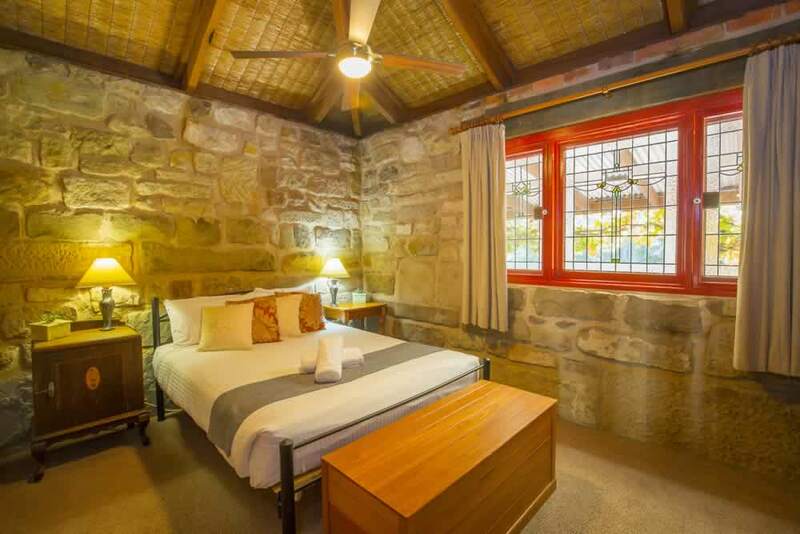 Stay cool in the inviting swimming pool in the warmer months and cosy up by the impressive sandstone fireplace in winter. And the heated outdoor spa? - it’s perfect to enjoy any time of the year. 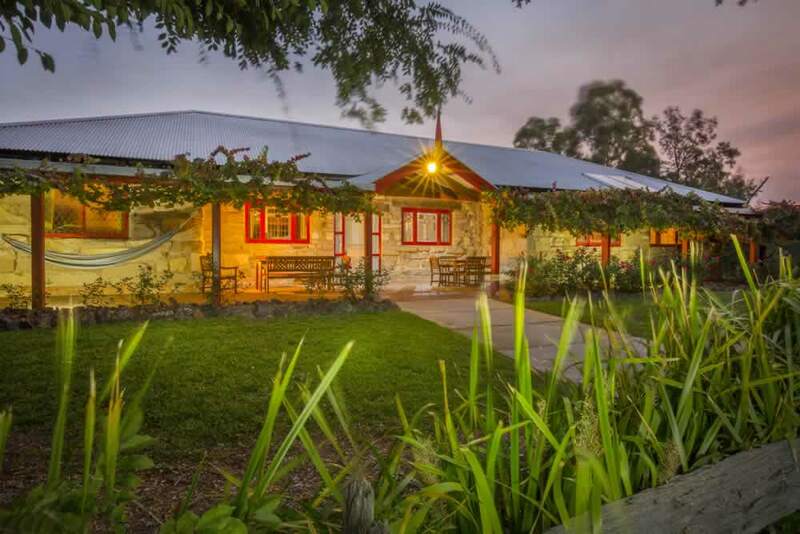 Close to some great boutique cellar doors and the award winning Margan Restaurant, Monkey Place Country House is perfectly located for your next Hunter Valley escape. Monkey Place Catering take pride in offering our guests a personalised dining experience, bringing a combined 25 years experience of top quality cooking from some of Australia’s leading Hotels and Restaurants. We offer a range of catering options from cocktail ,sit down, gourmet bbqs , shared banquets, private chef to ready meals. Understanding that every client has a different vision for their event, we will work along side our clients from the very beginning to make their vision a reality. We believe that a strong team that works towards the common goal of producing quality food and providing exceptional service is vital to our business. Call our office on 0412 397 691 or Enquire here. Want to book your stay? In general, the personal information we collect from you includes (but is not limited to) your name, contact details including phone numbers,email and postal addresses and financial information, including your credit card details. This information is required for us to administer your booking and allow us to correspond with you, in relation to your enquiry or booking. We may also provide you with ongoing information via email, to let you know of happenings and specials. (You can opt out from this at any time.) We will not use your information for anything other than its intended use and do not pass any of your personal information to third parties that are not directly related to the booking process. Our payment gateway is a secure page hosted on a secure St George server. We will take all reasonable steps to protect your personal information from misuse, loss, or unauthorised access, including by means of firewalls, password protection and encryption of credit card transactions. We ask that you please read these Terms & Conditions carefully and in full. We appreciate most will respect our beautiful properties but the occasional abuse requires that we state the following Terms & Conditions. Variations to these Terms & Conditions may only be made in agreement with Unwind Hunter Valley in writing. 1.1. “Booking” means the period for which you have stayed, or intend to stay, at the property. 1.2. “Property” means the premises you have booked and all it’s fixtures, fittings, and equipment. 1.3. “Management” means Unwind Hunter Valley. 1.4. “Guests” mean the persons who stay overnight at the property during the booking. 1.5. “Visitor” means a person or guest permitted to visit the property during the booking. 1.6. “Owner” means the person or persons or legal entity that owns the Property. 2.1. Payment of the rental deposit or holding deposit constitutes the guests’ acceptance of these Terms & Conditions. 2.2. If a guest is booking on behalf of other people, the person booking the accommodation is responsible for the property, and for making all guests and visitors aware of house rules and these Terms & Conditions. 2.3. 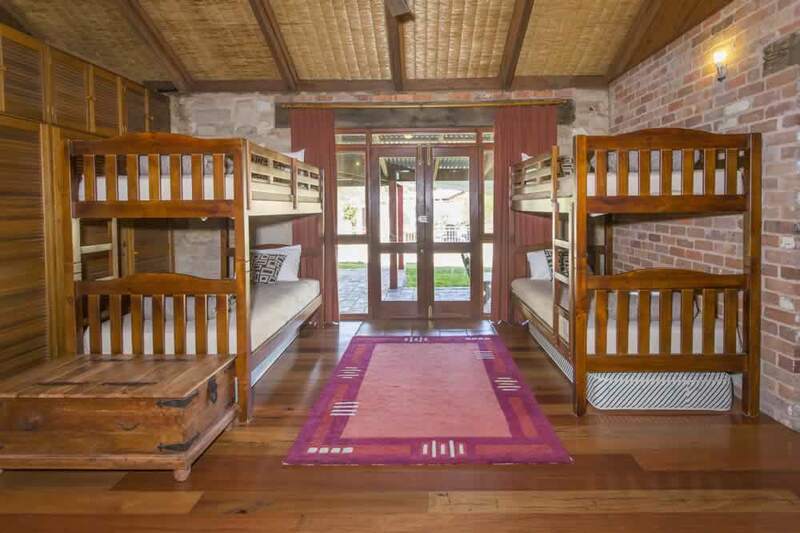 You must be at least 21 years of age to book any accommodation with Unwind Hunter Valley. 2.4. 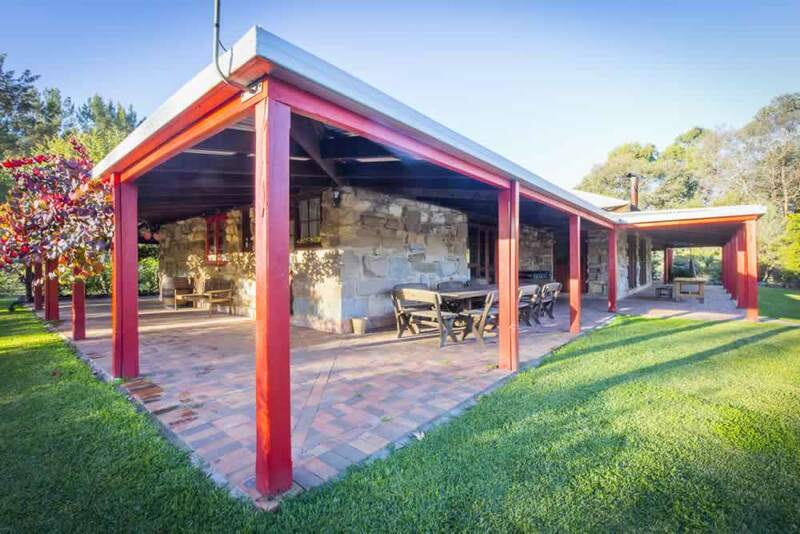 Unwind Hunter Valley properties are not available for end of school celebrations. 3.1. We accept Visa and MasterCard with a 1.8% card surcharge and also direct deposit upon request. 3.2. A deposit of 50% of the full tariff is required within 48 hours of intention to proceed to secure the booking (major concert event weekends, full deposit is due at time of booking). 3.3. A holding deposit of $300 may be paid to hold a property, which will give you a further 14 days to collect and pay the rest of the deposit (not applicable for major concert event weekends). 3.4. If the arrival date is within 14 days of your booking date, the full balance is required to secure your booking. 3.5. In the event that the full deposit is not received by the due date, Unwind Hunter Valley has the right to re-let the property. 3.6. Balance of the rental amount must be received in full at least 14 days prior to occupancy. 3.7. If balance is not received 14 days prior to your check in date, Management reserves the right to re-let the property. Cancellation policy will apply (see section 11) – your deposit may be forfeited. 4.1. Unwind Hunter Valley takes a security deposit in the form of a pre-authorisation on your Credit Card. 4.2. A pre-authorisation is a temporary hold on a security deposit, making these funds unavailable to the cardholder until the charge is cleared. 4.3. The held funds are cleared automatically after 7-10 days. 4.4. The guest responsible for the booking must register with Unwind , by phoning the office, at least 24hrs before check in, to provide their credit card details, which will be used for the security deposit pre-authorisation. 4.5. This payment may be used to cover incidental items such as (but not limited to): telephone charges on the house landline, excess internet downloads, any breakages or damage incurred during your stay, replacement keys, excess garbage, emergency call out fees or cleaning charges in excess of the normal level of cleaning. A $35 administration fee will apply in the event of the bond being used for (but not limited to) any of the items listed herein. 4.6. If you or any of your guests are found to be in breech of Unwind Hunter Valley House Rules or Terms & Conditions all or part of your security deposit may be held. 4.7. Management will notify the guest in writing prior to using any part of this credit card pre-authorisation for any of the above charges. 5.1. 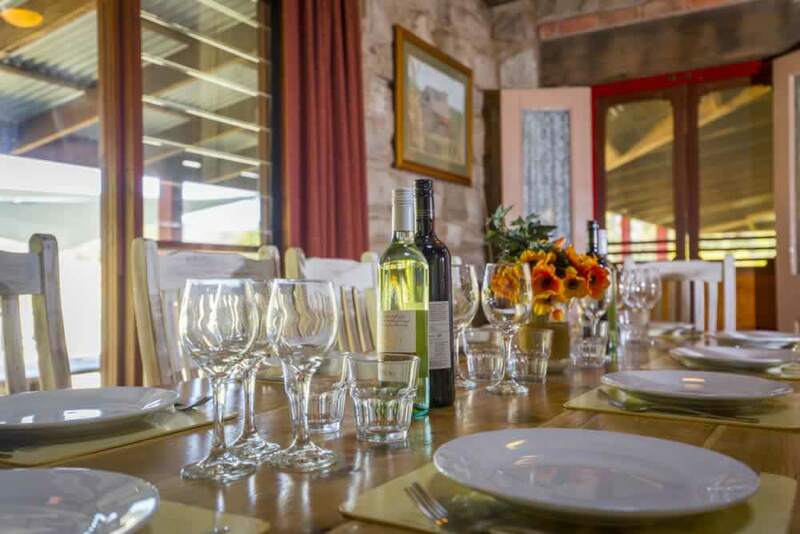 Parties and Functions are prohibited at Unwind Hunter Valley properties without prior written approval. 5.2. 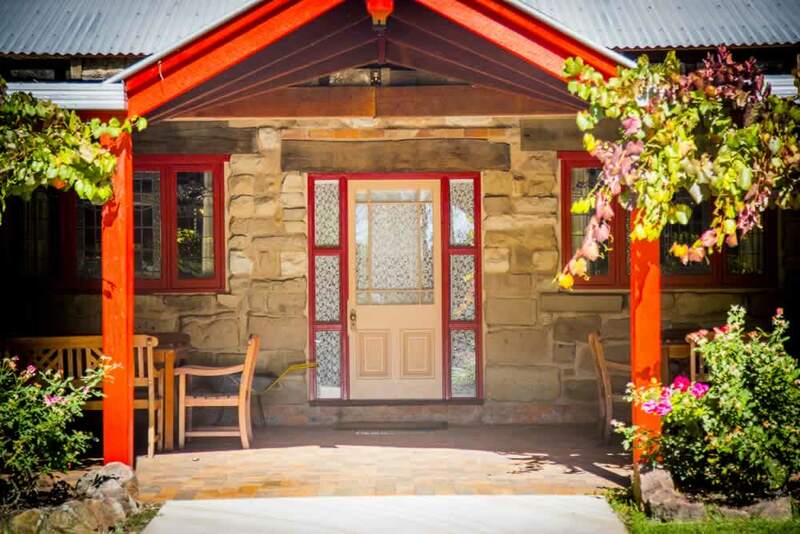 The number of guests staying at the property must not exceed the number stated on the booking confirmation notice or subsequently agreed in writing or email. 5.3. Additional guest rates will apply to additional guests staying at the property over and above the number of guests stated on the booking confirmation notice. 5.4. Visitors to the property must be have prior approval from management. Additional fees may apply. Additional bond (in addition for the standard bond requirement; see section 4 of Unwind Hunter Valley Terms & Conditions) may also be held. 5.5. Any pools or spas are for use of guests only. 6.1. Our check in time is after 3pm and check out time is 11am (weekends) or 10am (midweek). 6.2. 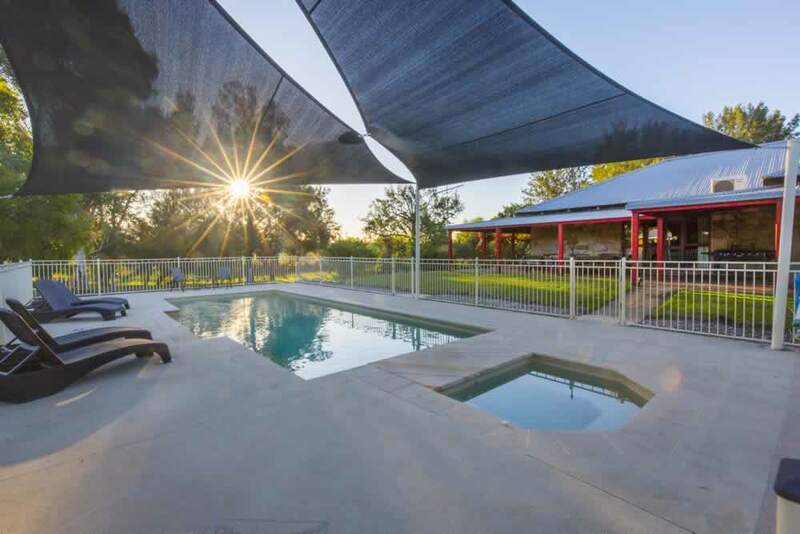 Early check in and late check out may be available in agreement with Unwind Hunter Valley and can be confirmed 48 hours prior to arrival (additional charges may apply). 6.3. In circumstances where the property is vacated on the same day as your arrival, the check in time may be later. 6.4. 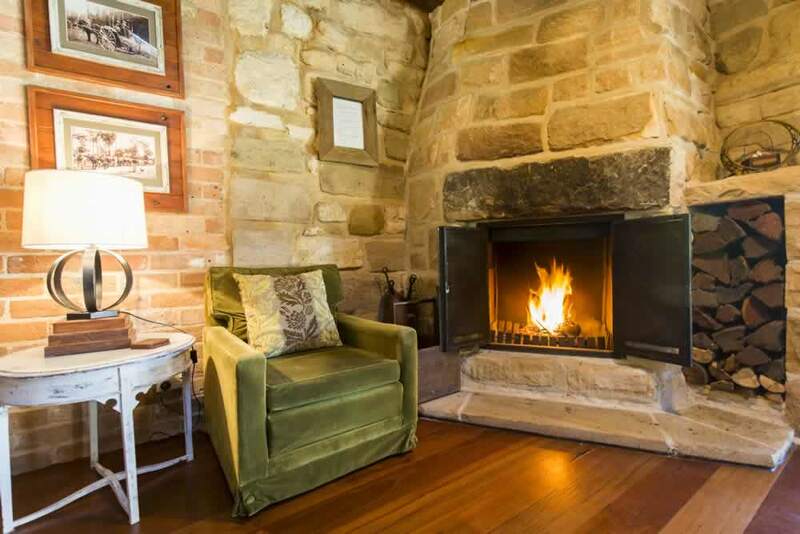 Unwind Hunter Valley reserve the right to alter check in and out times at any time up until your arrival date. 6.5. 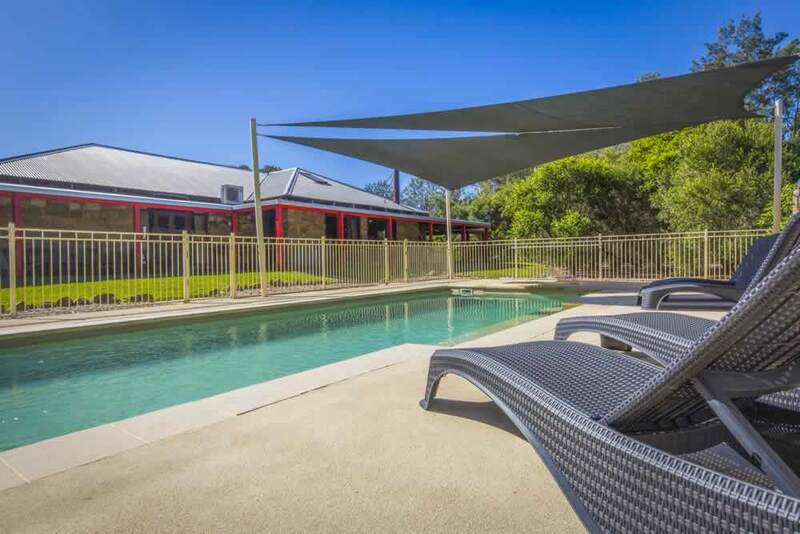 Unwind Hunter Valley will make every effort to ensure the property is available as booked. However, Unwind Hunter Valley reserve the right to make alterations to bookings due to unforeseen circumstances. 7.1 All our Properties are no-smoking properties. Please do not discard butts on the lawns and gardens. 8.1 Please do not light any fires outside of any property, at any time. 9.1. Some of our properties are not Child Friendly. 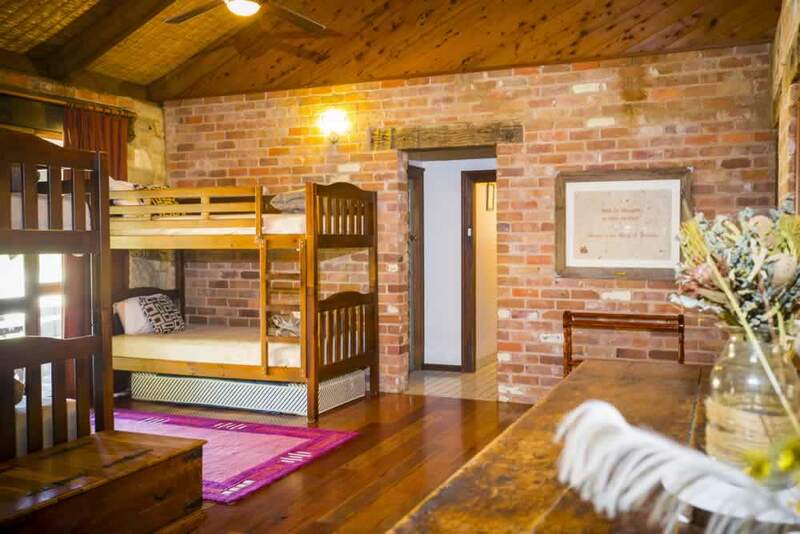 For this reason pre approval of children staying at or visiting a property is required from Unwind Hunter Valley. 9.2. In the case of approval being granted, constant visual supervision of children is required at all times. The abundance of native wildlife in the area can be a danger to children – please be vigilant. 9.3. Always keep children at arms-length near water; be advised that there are dams and waterways at many Unwind Hunter Valley properties, as well as adjoining properties, so ensure your children are supervised at all times. 9.4. If a property is listed on our website as not suitable for children, please note that Management reserves the right to cancel the booking if children are included in your group. 9.5. Management will not accept liability of any children should they be at a property without prior approval. 10.1. Unless otherwise stated, Unwind Hunter Valley properties have a strict no pets policy. 10.2. If staying with a pet at a pet friendly property, additional charges may apply. 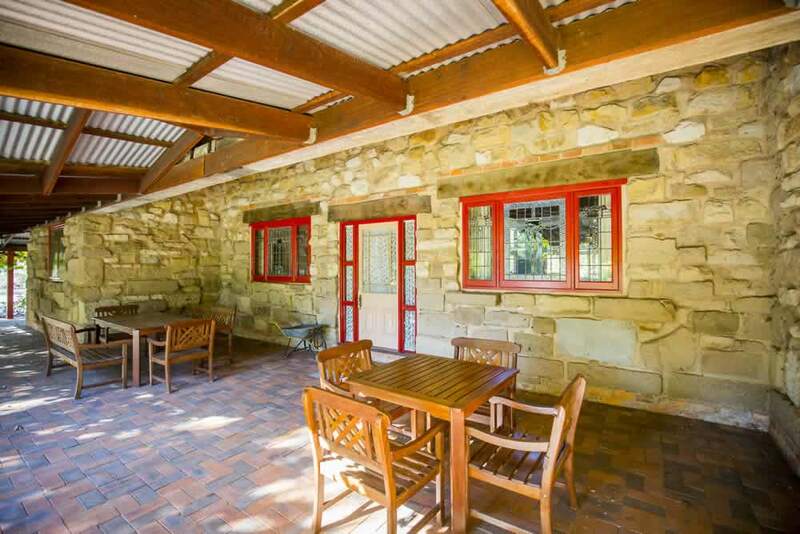 Unwind Hunter Valley also reserve the right to charge the bond for any excess cleaning required as a result of a pet being inside the property. 10.3. Management will not accept liability of any pets or animals should they be at a property without prior approval. 11.1. Where a guest elects to cancel the booking, any monies paid will be forfeited in lieu of the property being re-let for the same period. 11.2. 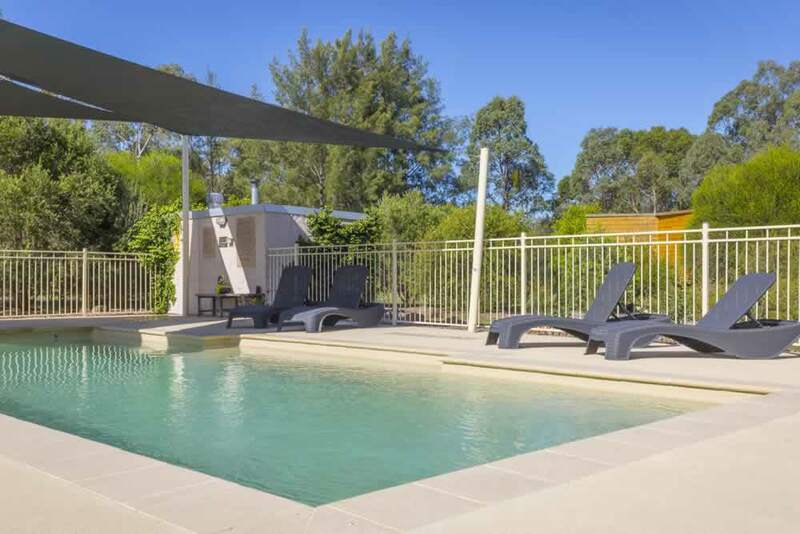 Unwind Hunter Valley will make every reasonable effort to re-let the property within the given time frame and if successful, will refund to the booking party all monies paid less an administration fee of $35. 11.3. 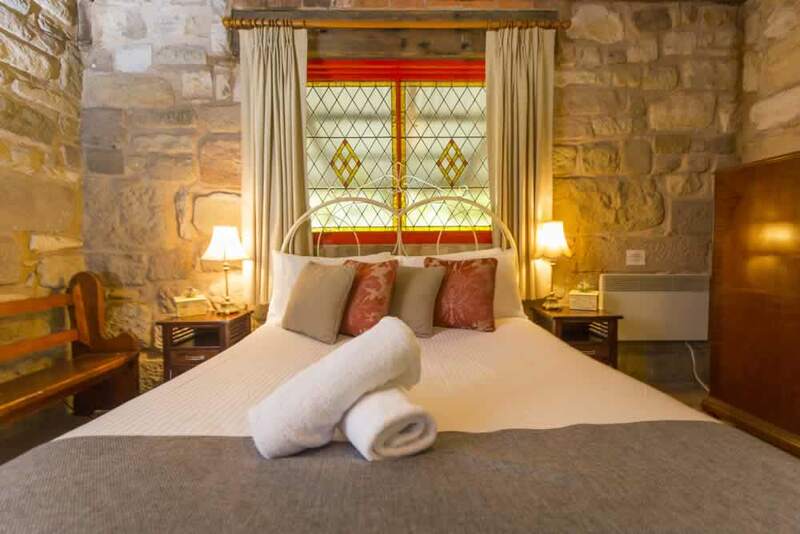 If the number of guests reduce after the final payment is due, which is 14 days before the date of occupancy, then we will refund 50% of their payment, provided the minimum weekend letting fee for the house for the agreed letting period is maintained. Any refund arising from reduction of guest numbers is subject to a $35 administration fee. 11.4. 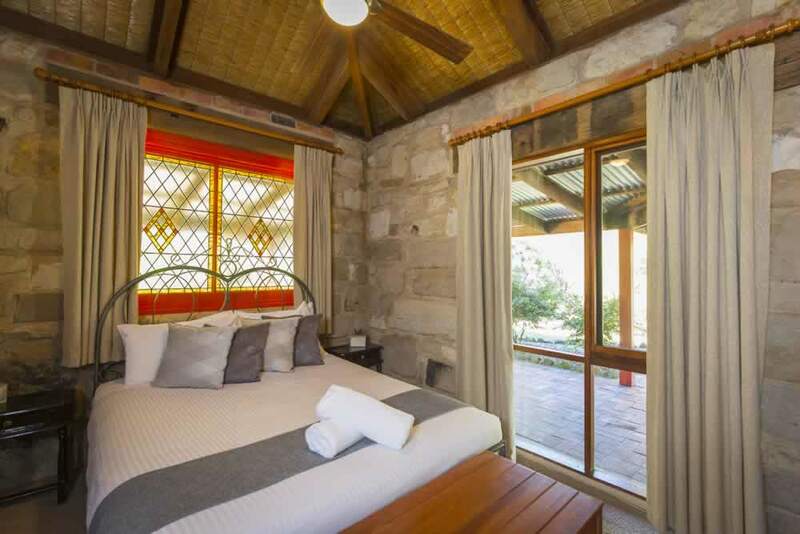 Unwind Hunter Valley do not refund any payments for guests who cancel or change their booking up to three days before arrival date. 11.5. 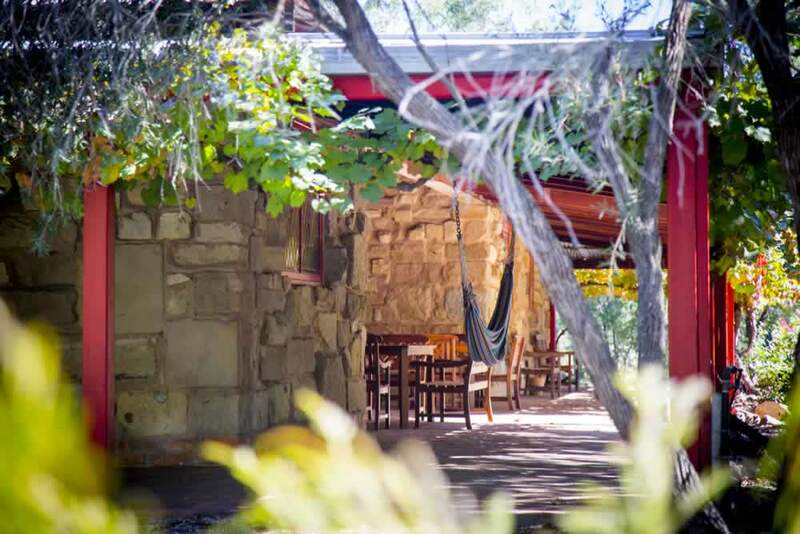 Unwind Hunter Valley reserves the right to cancel any booking if we deem the group to be not suited to a particular property, or if the booking is in breech of any of our Terms & Conditions. 11.6. Please note that if your booking is found to be in breech of our Terms & Conditions, you may lose all monies paid to Unwind Hunter Valley. 12.1. 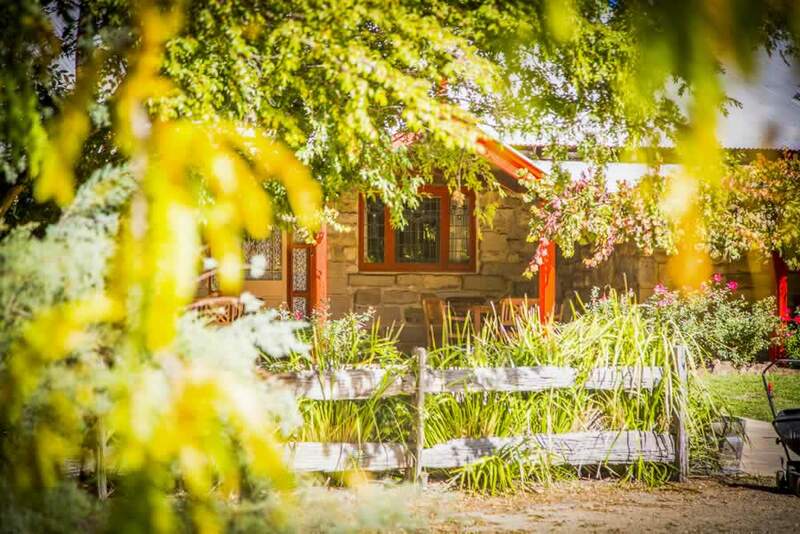 Unwind Hunter Valley reserves the right to move your booking due to circumstances beyond our control. 12.2. In the event that a concert or similar event is cancelled, Unwind Hunter Valley standard cancellation Terms & Conditions will apply. 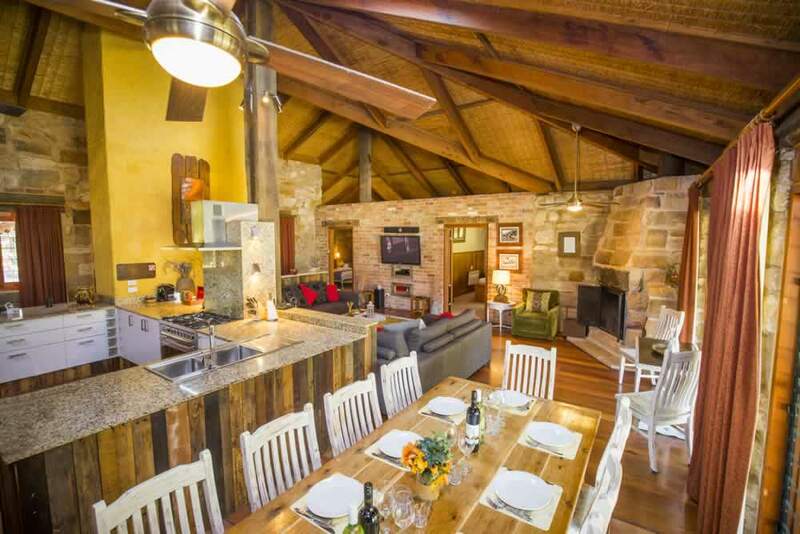 See section 11 of Unwind Hunter Valley Holiday Rental Terms & Conditions. 12.3. Unwind Hunter Valley do not issue refunds for events beyond our control such as power outages, flood, fire, lightening strikes and other unforeseen circumstances. 13.1. Guests who require after hours service are to call our emergency number on 4998 6961. 13.2. If a member of our maintenance staff is required for onsite assistance outside our normal trading hours of Monday to Friday 9am - 5pm, that is the result of loss of keys, lock out of accommodation or any issue that arises that is not the responsibility or fault of Unwind Hunter Valley, a call out fee of $100 may be deducted from your security deposit. 14.1. 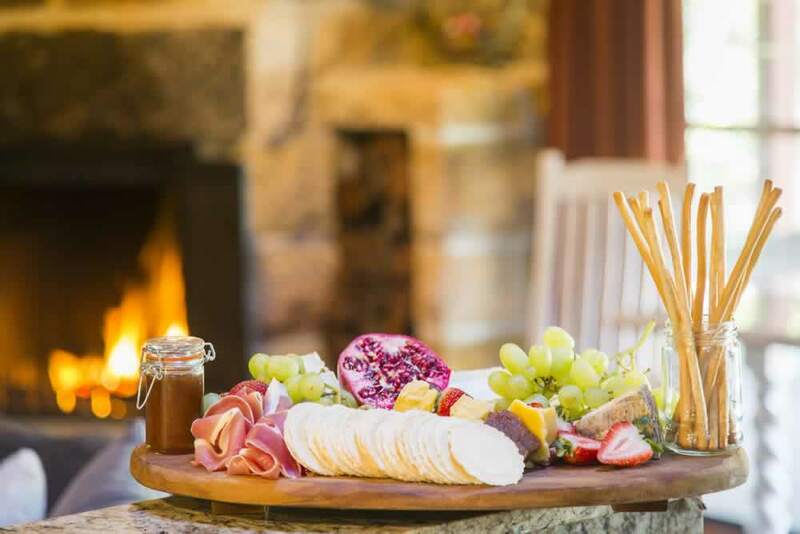 Unwind Hunter Valley take no responsibility for any personal injury that may be incurred whilst staying at the property. 14.2. 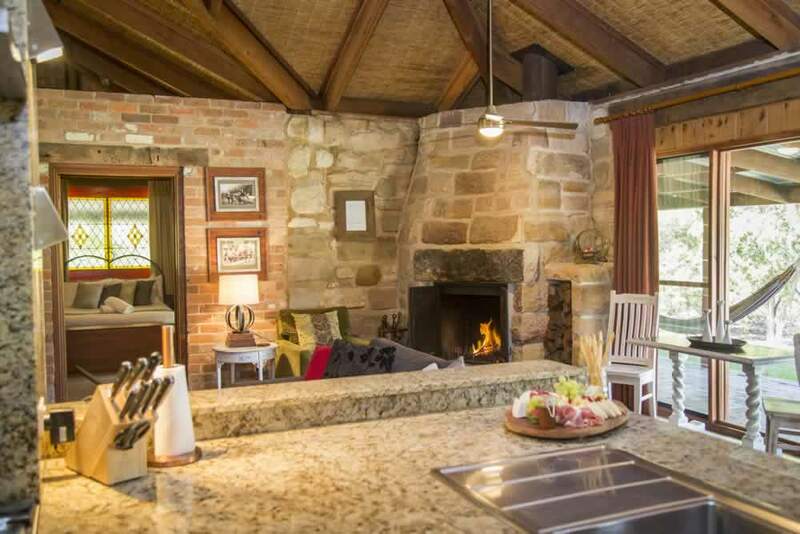 Unwind Hunter Valley take no responsibility for the guests’ personal property. 14.3. If property is left at the houses and needs to be returned, this will be done at the guests cost. Items will be returned via Australia Post. 14.4. Any property left behind which remains unclaimed for 30 days will be donated to a charity of Unwind Hunter Valley's choice where appropriate. 15.1. The personal information obtained from this website is used, where you have so requested: To provide products and services to you, to provide you with information, and to send newsletters or other communications to you. 15.2. Unwind Hunter Valley may use your personal information for direct marketing or promotional activities, however, if we do undertake such activities, you will be provided with an opportunity when first contacted to decline to receive any further communications from us. 15.3. We do not pass guest details on to any third parties or external entities. 16.1 All quotes received from Unwind Hunter Valley are valid for a period of 30 days only. 17.1. Unwind Hunter Valley recommends that you obtain travel insurance. This insurance can protect you against loss of personal belongings, public liability and also against your need to cancel under certain conditions.